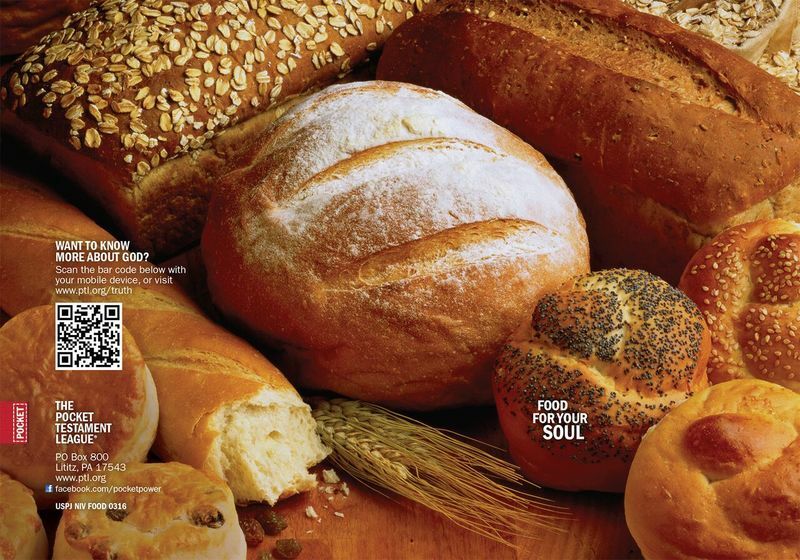 Jesus called Himself "the Bread of Life." He was even born in Bethlehem, a name that means "House of Bread." Why not feed those God places in your path real Spiritual food by introducing them to The Bread of Life through this Gospel of John?